The Mi’kmaq knew what was to become Wellington thousands of years before European settlers arrived in the valley of the Ellis River; knew it like the back of their hand. They may have travelled overland from the Haldimand River to the Ellis River to get from the Northumberland Strait to Malpeque Bay. In fact, the nearby village of Urbainville is still known as “Le Portage”. 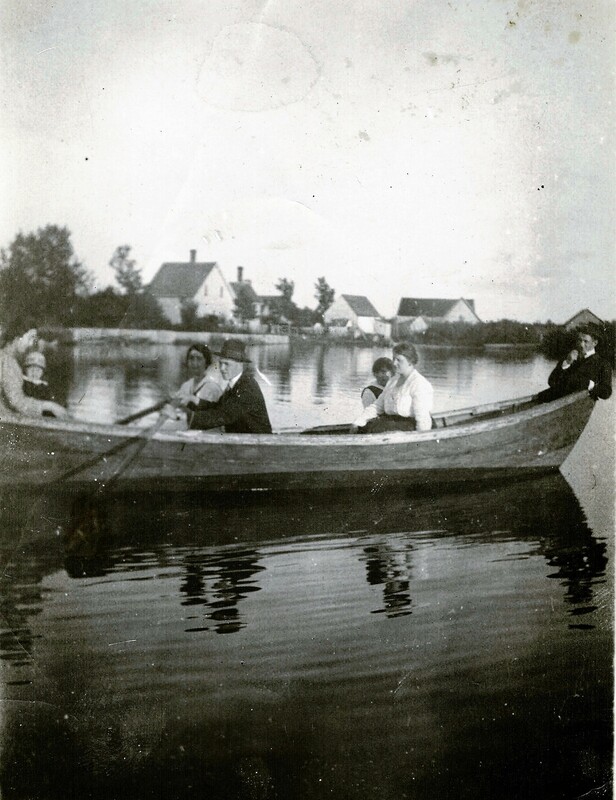 As recently as 1900, 25 to 30 Mi’kmaq families spent the summer near the village, camped along a small brook, called Indian Brook, that empties into the Ellis River at a point opposite the sewage lagoon. The annual spring migration from Lennox Island to Wellington came to an end in the late 1940s. Occasional visits continued into the early 1960s when the Mi’kmaq sold baskets door-to-door. The present-day village is located in the valley of the Ellis River near its limit of tidal influence. The topography is flat and low-lying, ranging from just above sea level to barely 8 metres. The water table is very close to the surface across a broad area near the river. The first known European to settle in the Wellington area was John Kent, an Irishman, who arrived in 1833. His family was joined by others who settled the higher ground near where the Goodwin Road meets the Western Road (Route 2). The settlement at today’s Goodwin’s Corner was then known as “Quagmire”. The nearby parishes of Egmont Bay and Mont Carmel had been established by Acadian families in 1812. In 1836, the first land in what is now the Village of Wellington was leased to brothers Donald and William Campbell. A sketch on the lease agreement shows a dam across the Ellis River where a mill was later built. In 1862, the residents of Quagmire decided it was time to re-brand their settlement up on the hill. The name “Quagmire” might have been an appropriate descriptor of the swampy terrain in the valley of the Ellis River, but it was hardly an attractive label for a community trying to attract new residents. After meeting to discuss the change, they proudly announced in a letter to the local newspaper, the Examiner, that a new name had been chosen: Wellington. 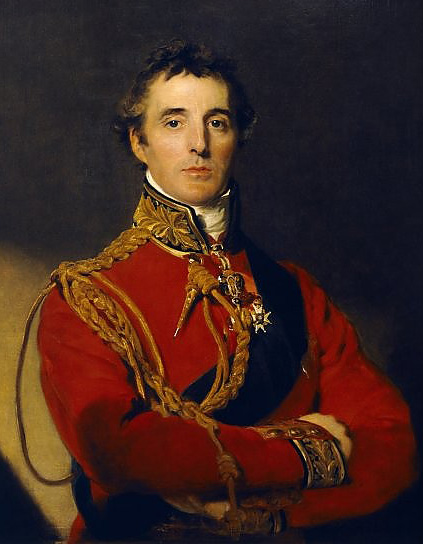 It isn’t clear why residents chose the name “Wellington”, but it was certainly out of respect for Arthur Wellesley, the Duke of Wellington, victor over Napoleon at the Battle of Waterloo in 1815, and Prime Minister of England in 1828. The only present-day reference to the old name is the Quagmire Bridge, which spans the Ellis River near Day’s Corner. So, why establish a village in a swampy valley when there’s good, high land nearby? Two reasons: mills and a railway. And a fortuitous business partnership between two innovators: John Barlow and Joseph-Octave Arsenault. In 1859, John Barlow sold his mills in Bideford and moved to Quagmire to operate what would become Barlow’s Mills. Within a few short years, the enterprising Barlow had improved and enlarged his carding, grist and lumber millsso that, by the mid-1870s, his had become one of the most modern and progressive operations in the province. In 1865, Joseph-Octave Arsenault opened a general store in Abram-Village. By 1867, he was serving the residents of the 3rd District of Prince as their Member of the Legislative Assembly. Well-connected in political circles, he would have known that the Prince Edward Island Railway would pass through the area on its way west. Joseph-Octave Arsenault and John Barlow were unlikely business partners: Acadian and English; Catholic and Protestant; merchant and miller. But they shared one very important objective: to expand their commercial enterprises by ensuring the railway company built its station in the valley, not up on the hill near Goodwin’s Corner. Both men realized that the station would become a magnet, the centerpiece of a new and prosperous settlement. The first trains rolled through the Ellis River valley in 1874. That same year marked the arrival of the first Acadian families: Fidèle (Tom) Arsenault, manager of J.-O. Arsenault’s new store, and Joseph (Carisse) Arsenault, the first station agent. The village previously known as Barlow’s Mills and Quagmire Mills took on the name of Wellington Station. The word “Station” was added to distinguish it from the settlement at Goodwin’s Corner, today known as Wellington Centre. Fidèle (Thaddée) Poirier opened the Poirier Hotel in 1900. By the turn of the 20th century, Wellington was poised for significant growth. It had become an important regional commercial centre and its population was expanding. The merchant played a very important role in the development of a community, since he often bought locally as much as he sold, and nineteenth-century farmers and fishers lived during a time when hard cash was scarce. A successful merchant offered a wide range of products and services. The same rule applied to the miller who most often took wool, grain or lumber in return for his work. John Barlow died in 1894 and his carding, grist and lumber mills were taken over by his son, William. Joseph-Octave Arsenault passed away in 1897 and was succeeded in his Wellington business by his son, Joseph-Félix Arsenault. In 1899, Arsenault began building a new store, an impressive structure measuring 100 feet by 48 feet, three and one-half stories high. It stood on the west side of the Mill Road where it intersects Sunset Drive, and opened in 1900, promising “the latest styles and designs”. Other businesses operated in the village in the early years of the 20th century. Cattle were shipped by rail as far as Newfoundland. Wellington merchants traded in farm produce, lumber, lobster, and other locally-manufactured goods such as bricks and tiles. A local factory made cans and a butter factory operated for a time under the name of Wellington Dairying Co.
Wellington boasted a number of tradespeople and artisans offering essential services: shoemaker, blacksmith, harness maker, carriage builder, cooper, tailor, barber, milliner, cabinetmaker, music teacher, and even a doctor of veterinary dentistry! To support an emerging social scene, in 1902, the Wellington Literary and Dramatic Club was formed. It staged plays until the early 1970s. The Wellington Band, first formed in 1890, was a source of great pride in the community for many years. Local citizens built a band stand in front of the village school using lumber donated by Barlow’s Mills.The village band and theatre troupe travelled by train, performing for audiences across the western part of the province. The local hall was the focal point of every village, and Wellington was no exception. The earliest hall was a modest affair; the second floor above Robert Nelson’s store. The first true community hall opened in 1928 on a plot of land beside the Wellington Station School, where today’s Commercial Street meets Sunset Drive. It became the prime location for dances, plays, meetings, and concerts. In 1906, the former J.O. Arsenault & Son store was sold and began operating under the name of Arsenault &Gaudet Ltd., owned by partners Fidèle (Tom) Arsenault and Emmanuel F. Gaudet. F.T. Arsenault, a native of Egmont Bay, moved to Wellington in 1874 to manage J.-O. 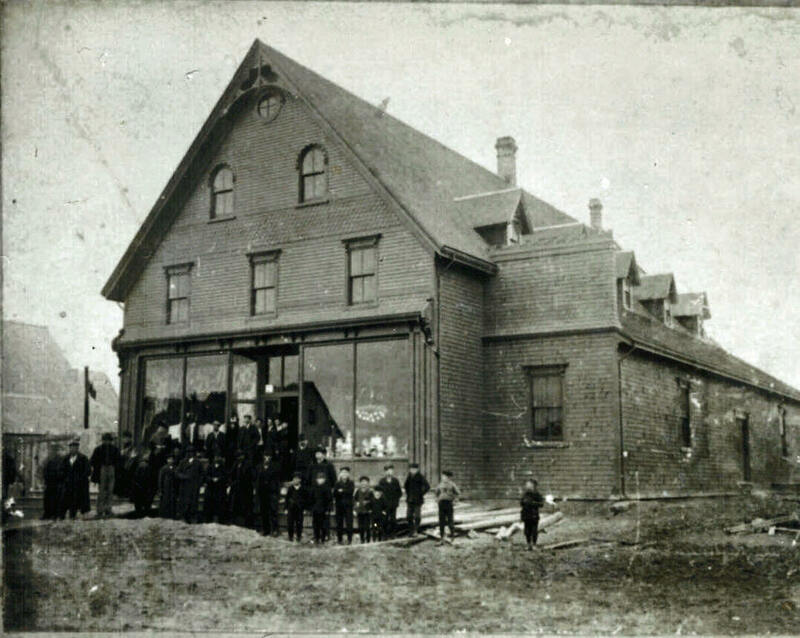 Arsenault’s store, before opening his own mercantile business in 1899.E.F. 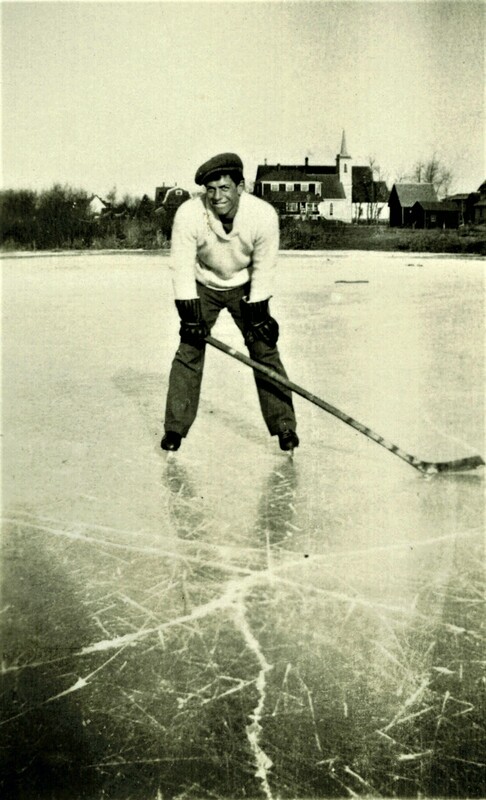 Gaudet, a native of Miscouche, had taught school in Wellington, later attending the Charlottetown Business College. Arsenault &Gaudet sold everything from farm machinery to millinery, employing twelve people, several of them women who made hats and dresses. The village Post Office was located in the store for several years. The firm operated an egg wagon which went out through the countryside delivering groceries and buying eggs in return. The store even had its own Delco electric plant, installed in 1918, long before rural electrification brought power to village residents.It was the Walmart Supercentre of its time! World War I was a time of sacrifice and service to country for the people of Wellington, just as it was for communities across the Island. Many young men went overseas, some never to return. Stories of heroism were brought back by those who did. Barely ten years after the end of the Great War, the village lived through the difficult years of the Great Depression which began in 1929. One outcome of these hard times was a new and innovative form of enterprise: the cooperative. The Farmers’ Union Cooperative Society had formed in 1916 and operated with limited success until 1926. In 1937, the Wellington Cooperative Association opened a new store with Cyrus F. Gallant as its first manager. Though hardly a financial success, the business did provide competition for Arsenault &Gaudet and an alternative to the business-for-profit model. The village was connected to the provincial electrical grid in 1948. During World War II, Wellington’s residents once again did their duty, sending a number of young men to serve overseas. More than one veteran of World War I also served in the Armed Forces in Canada. Their stories were kept alive by the crowd that gathered in Rufus MacLure’sbarber shop every Saturday morning. Barlow’s Mills, once the village’s heart and soul, fell on hard times. In 1917, the mills were bought and operated by the Wellington Milling Co. Soon after, the new owners tried unsuccessfully to sell the mills but there were no takers. Eventually, the operation was scaled down to just the sawmill and was closed for good in 1965 by Jack Barlow, great-grandson of the founder. The Acadian Producers’ Coop (L’Acadian) opened for business in 1955. In 1961, the Coop bought C.F. Gallant’s feed mill, adding to its existing line of products and services: potato buying and selling; cooperatively-owned farm machinery; and group purchasing of fertilizer, lime, animal feed, and crop spray materials. Farmers paid for what they bought in the spring with produce harvested in the fall. The Wellington Battlers became the village’s pride and joy. Teams and fans travelled to and from Wellington by train, by horse and sleigh, or in the back of trucks to see games in nearby Saint Nicholas, Egmont Bay, Mont Carmel, Lot 16, O’Leary, and Lennox Island. Rivalries were fierce and league championship winners got to display the coveted A.E. MacLean Prince County Intermediate C League trophy at a prominent location in their community. 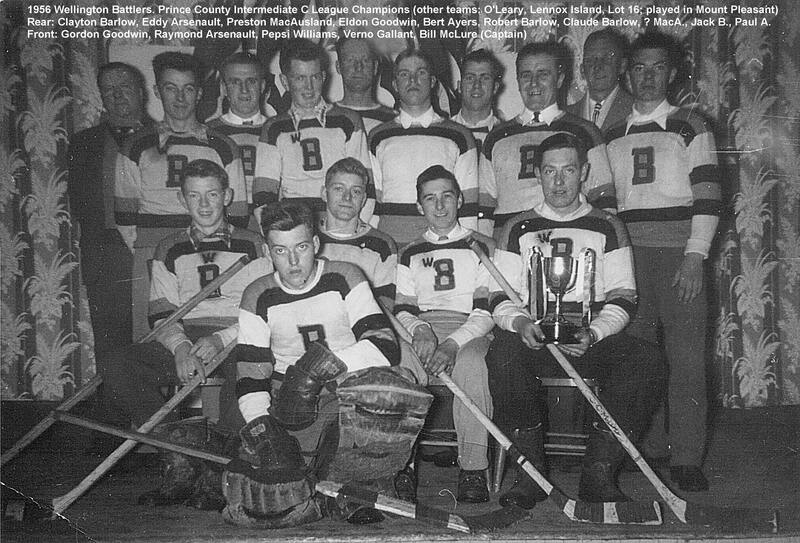 In the early 1960s, the trophy spent several years on a shelf in Alta’s Restaurant. Two events in 1958 put Wellington on map. The first occurred on February 13, 1958, a major fire that destroyed the Wellington Coop store as well as three warehouses owned by Arsenault &Gaudet. The fire prompted village residents to call for a new fire department. The second major event was the arrival in the village of a massive Imperial Oil drilling apparatusmounted on 25 railway flat cars, just a few days after the disastrous fire. The drilling site in nearby Saint-Raphaël failed to yield commercial quantities of oil or natural gas. The rig shut down in July and was moved to the Tyne Valley area. On a more positive note, the road from Day’s Corner into the center of the village was paved in 1957. No more need to worry about flying dust ruining your Monday morning wash as it hung out to dry on the clothesline! The year 1959 brought a significant change to the organization of the village. The first steps toward incorporation had taken place in 1954; a plebiscite that year resulted in a negative vote. 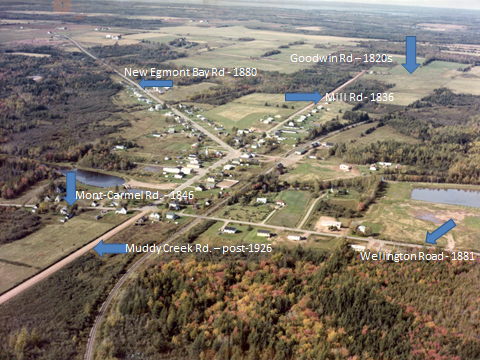 The matter was raised again five years later and on April 9, 1959, the Incorporated Village of Wellington was formed with Cyrus E. (Gil) Gallant as Chair of the Commissioners. Arsenault as Chief and Edward Arsenault as Captain. 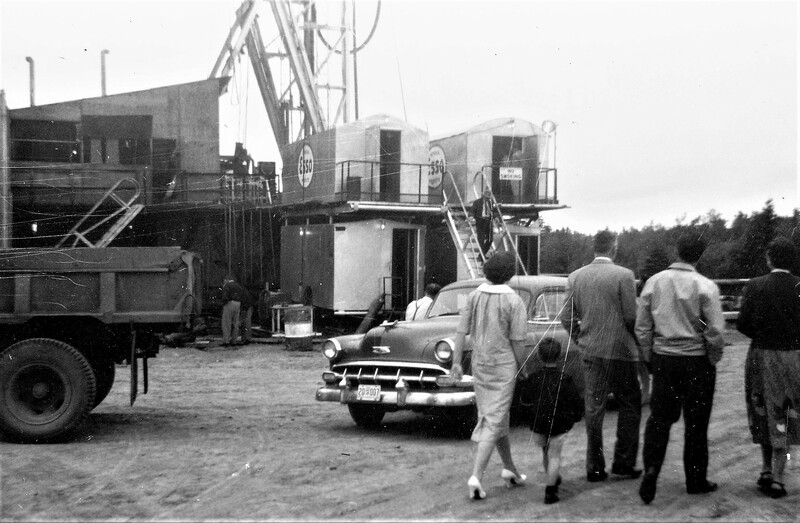 The 1958 fire had caused residents to reflect on the need for better fire protection. 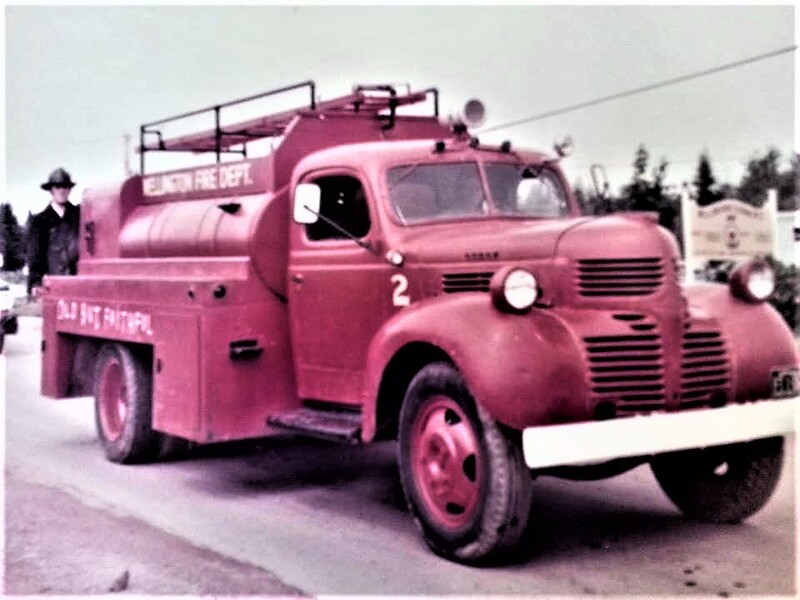 The new Fire Department convinced the village to buya 1942 800-gallon war surplus fire truck for the grand sum of $1,800. 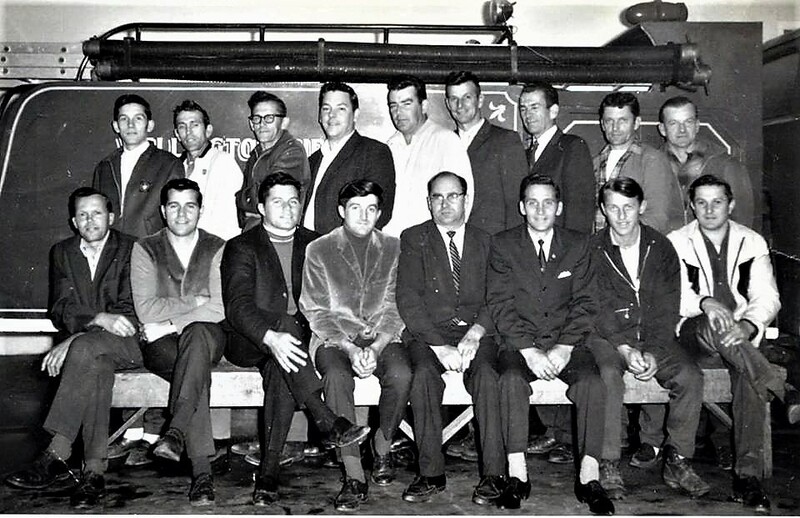 Back row: Roger A., Maxime A., Julien A., Paul A., Cédric G., Léo R., Cédric A., Clifford A., Adolphe R.
Front row: Abel A., Ernest A., Edward A., Ivan A., Edmond C., Raymond G., Peter A., Frank A. In 1963, ratepayers voted in favour of installing a new central sewage collection and treatment system. Pipe was laid along the main streets and residences and businesses were connected. Excavation along the Mill Road in front of the Post Office revealed an interesting profile of the first road into the village. Above the underlying swampy ground was a layer of conifer branches, with needles still attached! Next was a layer of corduroy road, also well preserved; then shale; then gravel; and finally, the asphalt surface. By 1965, the new system, complete with lagoon, was in full operation. For Wellington, the transition to suburb and regional service centre really began when it got easier for people to travel to Summersideby car to shop and work. In fact, better highways also spelled the end of the railway as a key mode of transportation. Passenger service ended in 1968 and, as time went on, less and less freight was moved by rail. From a thriving center where stores, mills,tradespeople, and artisans were its economic engine, Wellington changed, becoming the ideal place to live, raise a family, and commute to work elsewhere. Coopératived’hébergement le Bel-Âge opened in 2005. The last train rolled through Wellington in the fall of 1988. Today’s Wellington is a dynamic community of over 400 residents. It enjoys a stable population and an established workforce, many employed in the trades, in the service sector, and in finance and administration. According to the 2011 Canada Census, 55% of residents reported French as their mother tongue. Median income is higher than the provincial average; so is the median age of village residents, due mostly to the presence of le Chez-Nous and le Bel-Âge. The village is home to the province’s only francophone post-secondary educational institution, Le Collège de l’Île. 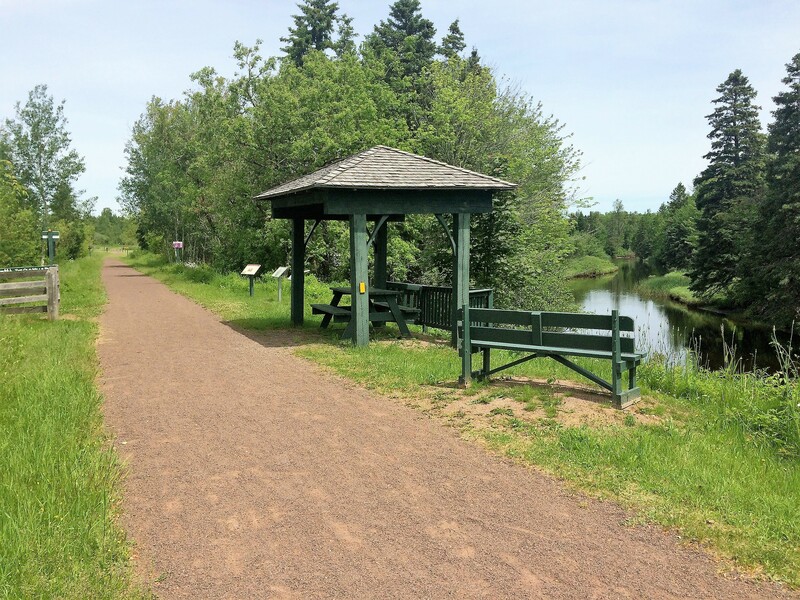 The abandoned bed of the Prince Edward Island Railway has been repurposed and is now the Confederation Trail. Thousands of visitors pass through the village, forging the Ellis River on the same iron bridge that carried the trains for so many years. The former Barlow’s Mills site has been transformed into one of the most beautiful municipal parks in the province, Old Mills Park. The impressive pedestrian bridge across Barlow’s Pond has become a featured photo stop for weddings, anniversaries and special occasions. On this 150th anniversary of Canadian Confederation, Wellington celebrates its interesting history and is proud to share it with residents and visitors alike. We hope you’ve enjoyed this trip through time.